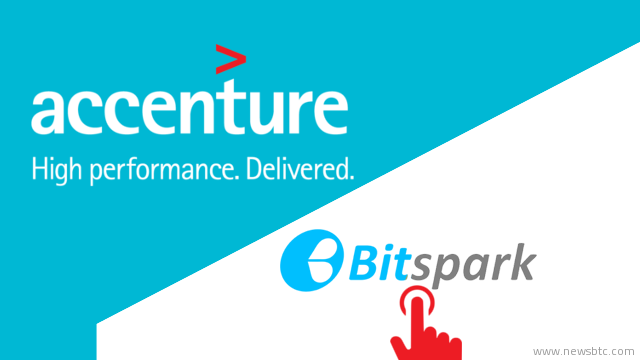 Hong Kong-based Bitcoin remittence platform BitSpark has been selected for the Accenture’s FinTech Innovation Lab Asia Pacific 2015. The 12-week program, sponsored by Accenture — a technology and consulting company — and further supported by several multinationals finance giants like Bank of America Merrill Lynch, UBS, HSBC, JP Morgan, and others, is offered to the most propitious early-stage FinTech companies from around the world. During their tenure at the lab, these companies are provided with every possible opportunity — ranging from workshops and discussions to networking and investment fairs. 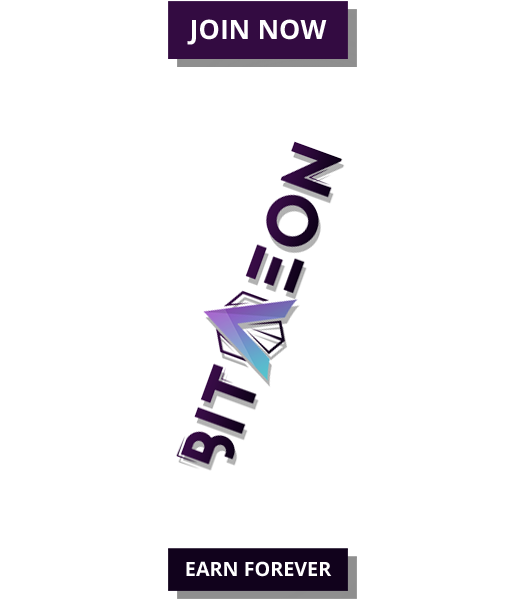 There is no doubt in saying that BitSpark has hit a jackpot with this selection, for it will now be able to directly form communications with potential investors. 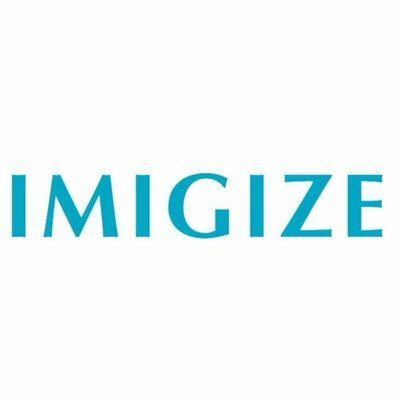 The company has further discussed its plan on its blogpost, where it has mentioned to exhibit their decentralized remittence platform to the potential partnering and investing firms. But perhaps the most important development in this entire program is BitSpark’s interaction with international banking giants. Over the past few months, many leading banks have shown interests towards experimenting with the blockchain technology. Working closely with a decentralized remittence company like BitSpark could further improve Bitcoin’s adoption among the leading finance institutions. Meanwhile, BitSpark will be the only company among the selected startups that is backed by Bitcoin and blockchain technology. 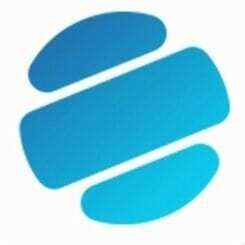 Another startup that comes closest to being similar to BitSpark is Sparro, a Ripple protocol-based payment network.